Himalayan Salt Stone massage is effective in rapidly recovering body energy, eliminating fatigue and excitement after stressful working days. All the hot stones have heated sufficiently some are placed onto specific points on the body (Such as back, hand, etc…) and others are held by the therappist and used to work the muscle. Remove your old polishes, cleans, cut and polishes the nails. There are many beautiful colors to choose from. Natural hair care shampoos, conditioners and treatment masks for all hair types. 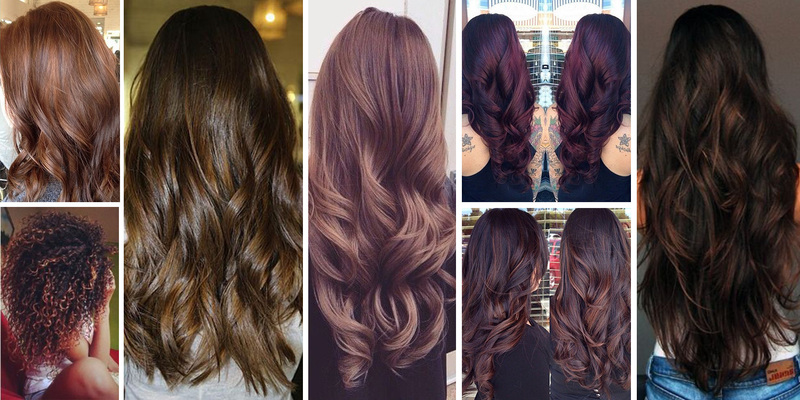 Get soft shiny hair with to smooth, moisturize and volumize hair. Banana is a much lauded fruit for its multiple benefits for your skin, which can do a lot for upping your beauty quotient. It’s packed with anti-bacterial properties that help in curing acne and blemishes. Instead of spending on costly cosmetics, it is a pretty good idea to use banana for enhancing your beauty. In this video, you will find how to use banana in your beauty applications. All these beauty uses of bananas are very effective and easy on your pocket. Recovering from chest waxing will require you to apply the right type of powder before you begin. Recover from chest waxing with help from an experienced waxing professional in this free video clip. In this video DIY face masks for dry skin that are super moisturizing for dry, chapped and rough skin. These dry skin natural face masks use ingredients that, for the most part, are already available in your home. They will keep your facial skin moisturized and fresh. The benefits you get by making these face masks at home is that you avoid use of harmful chemical ingredients and moreover most of these masks can be made for pennies with help of natural ingredients already available in your kitchen. A full body massage is an all-over body massage, covering you from head to toe. It is the most common type of massage given in spas and salons around the world. It is often very relaxing, and may include different styles or types of massage therapy. The types of massage techniques used will vary, but therapists usually incorporate different styles of relaxation, deep tissue, hot stone, aromatherapy or any of the other massage therapy techniques. Release muscle tension – because muscles get tight for different reasons, and can often be a result of a trigger point, or referred pain point, full-body helps release restrictions in the muscle that hurts, but also the surrounding muscles, which may be where pain originated in the first place.